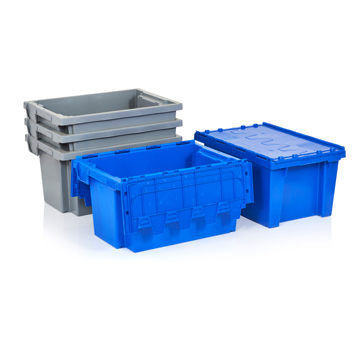 ENKO® is a leading producer of reusable transport packaging with 25 years of manufacturing EXPERIENCE. 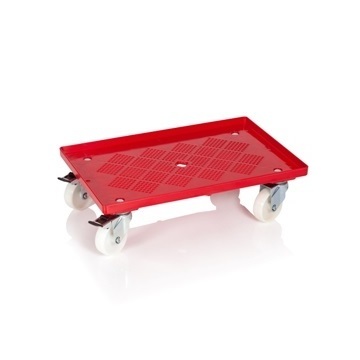 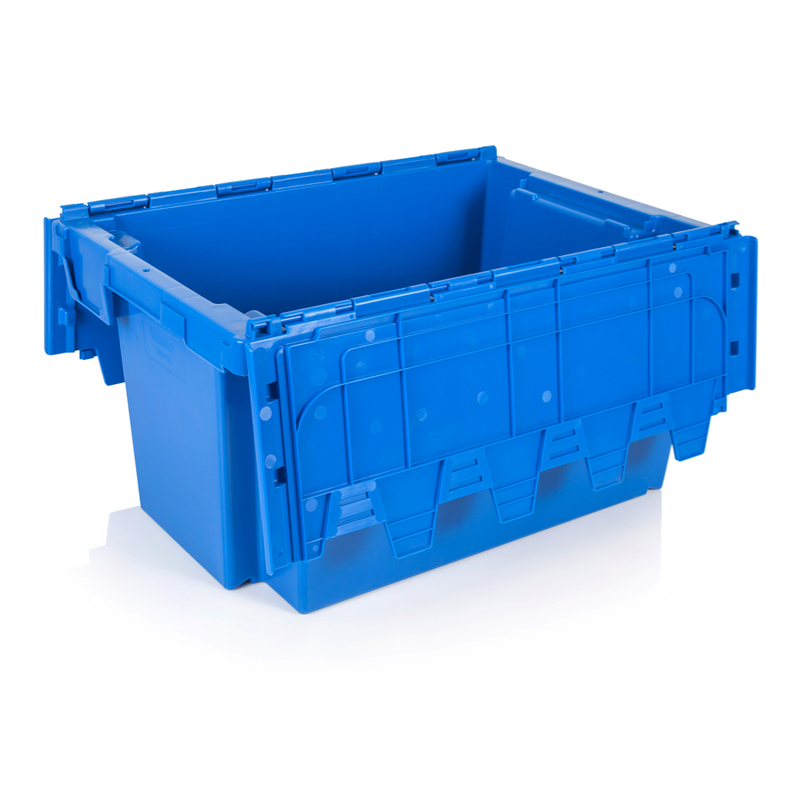 we supply plastic crates,tubs, containers, dollies, pallets and boxes to diverse industries worldwide! 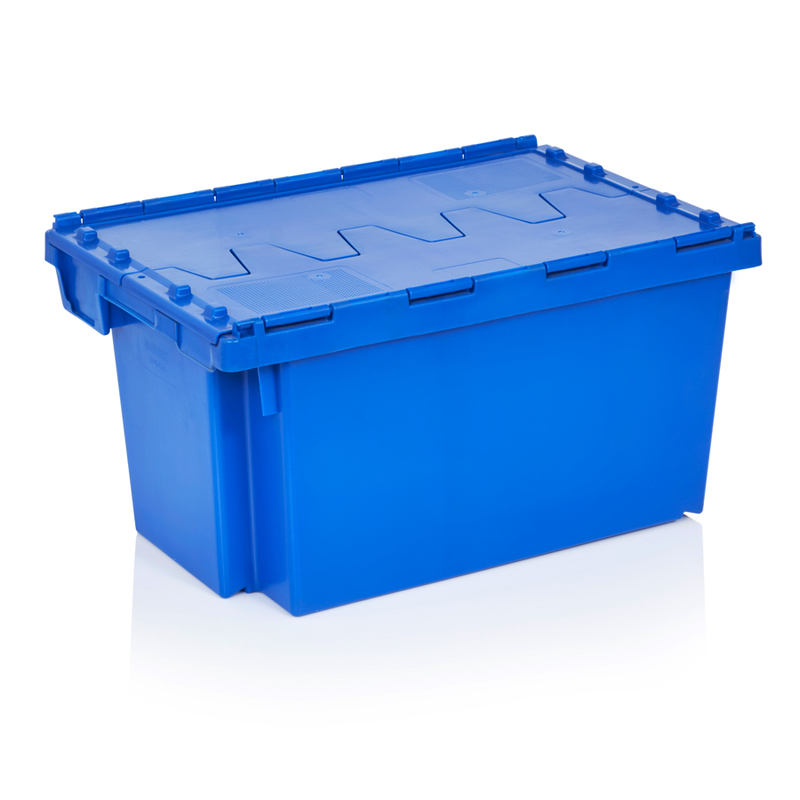 We offer clients storage and transportation options that are both high quality and economical. 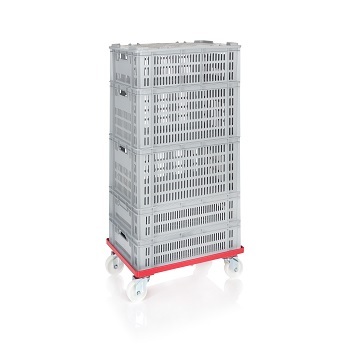 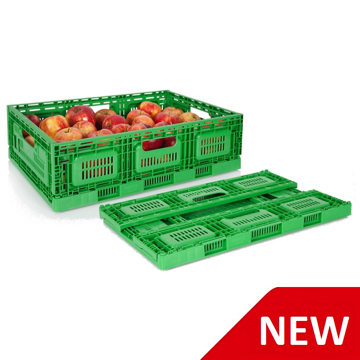 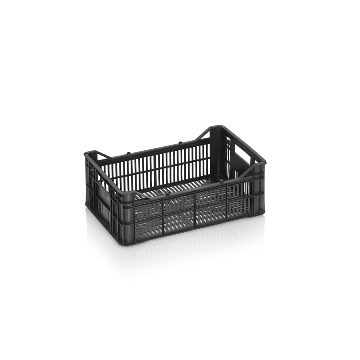 Our product range includes foldable containers, Euro stacking crates, stack/nest tubs, food-certified returnable packaging (food crates, agricultural crates, bread crates, meat crates), industrial handling containers that integrate with automated warehouse systems, E2 crates and attached lid containers with safety locks. 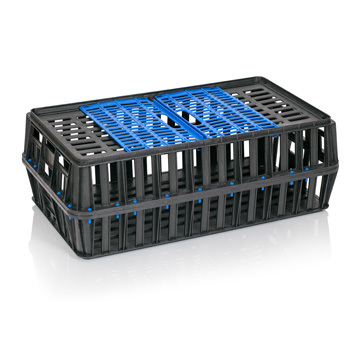 Our range includes a variety of products from light weight crates for export to robust multi-use containers and plastic pallets for the logistics, automotive and pharmaceutical industries. 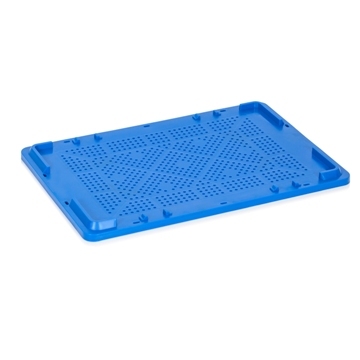 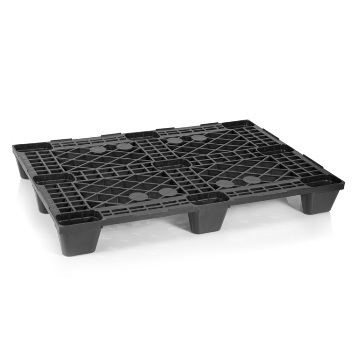 Whether you need a Live Poultry Crate or Plastic Hygienic Flooring, ENKO PLASTICS LTD. has the right product for you!